As with individuals that have believes and personality, enterprises have their own spirit and management ethos. The founder of HISAKA WORKS JAPAN cultivated “Magokoro” – which means sincerity, as our motto to be incorporated as the company’s core value, inherited by all HISAKA staff, pulsating in their hearts and conduct. At HISAKAWORKS S.E.A., our focus is on providing all international clients high quality and performing Plate Heat Exchanger (PHE) and Brazed Heat Exchanger (BHE). Additionally, as a value-added service to all our international customers, we also provide top notch quality after-sales services, be it on-site or off-site. COMPANY NAME HISAKA WORKS, LTD.
BUSINESS LINE MANUFACTURE AND SALE OF INDUSTRIAL MACHINERY. NOTE: DIRECTOR TATSUJI TOMIYASU AND SACHIE KATO ARE “OUTSIDE DIRECTOR”. AUDITORS HITOSHI TANAKA AND TATSUO HIRAI ARE “OUTSIDE AUDITORS”. 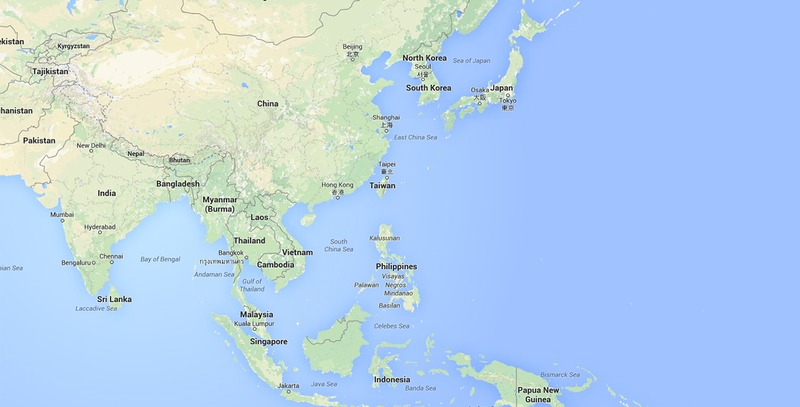 BANKS THE BANK OF TOKYO-MITSUBISHI UFJ, LTD.
Local market expansion in Malaysia was quick. HISAKAWORKS S.E.A. SDN. BHD. was relocated to a bigger rented factory with larger storage space to cater for our own assembly line. 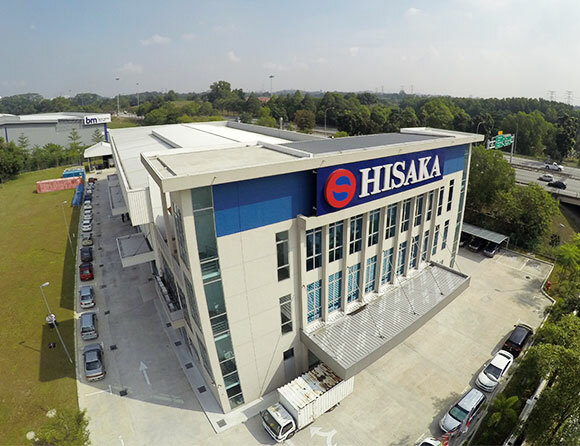 HISAKAWORKS THAILAND CO., LTD. setting up new RAYONG BRANCH and RAYONG SERVICE CENTRE.